Cisco console on your Android or Windows phone/tablet! 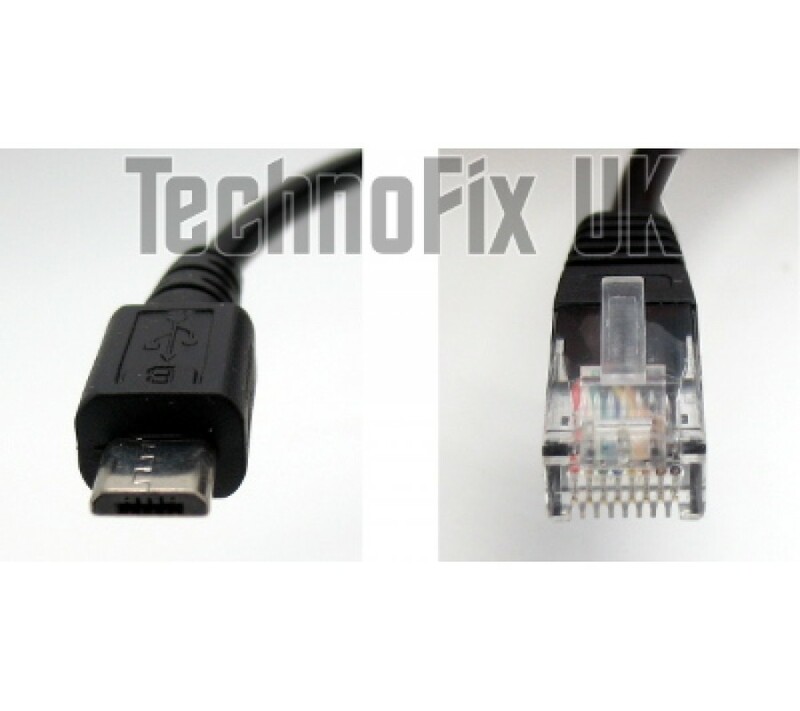 With this amazing cable you can now connect your smart phone or tablet directly to the serial console port of your Cisco device. One end has an RJ45 8 pin modular jack plug which connects to the serial/RS232 console port on your router. The other end has a micro USB B OTG connector to connect to your phone or tablet. 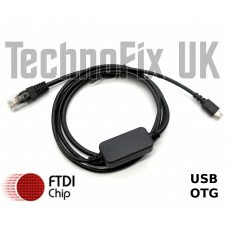 The cable has an in-line FTDI USB to serial converter. Once connected, simply use your favourite terminal app to log in and configure your device. No more lugging a laptop around just to configure routers and switches! 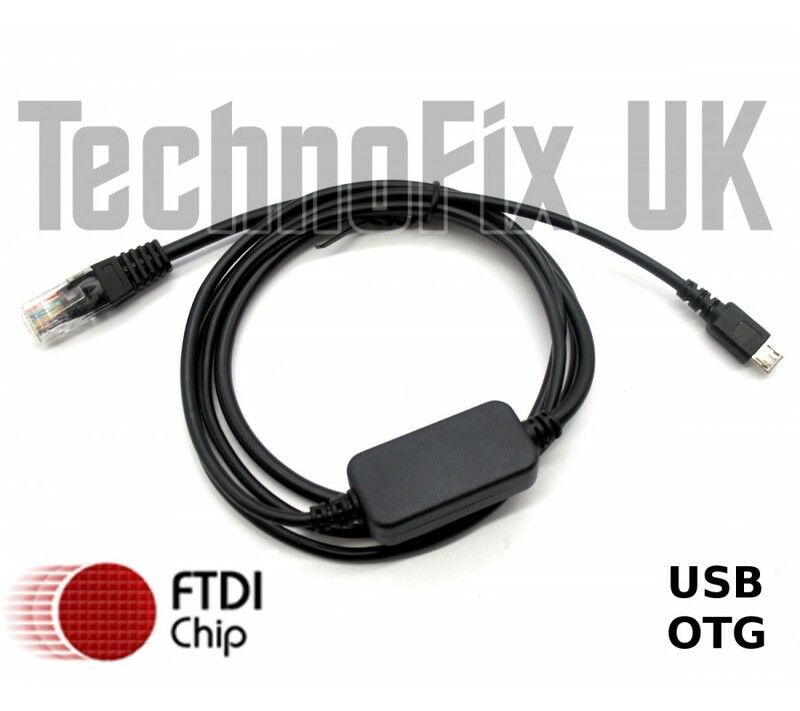 Only for use with Cisco equipment with a serial/RS232 RJ45 console port, not those already equipped with USB. Third party links are provided as a courtesy only. For support please contact the software supplier directly. Please note: This cable is sold specifically for use with Cisco routers. The pin-out may not match other devices as there is no standard for pin connections or levels for RS-232 on RJ45 8 pin modular connectors.